Donate - Carousel of Light Inc. The Carousel of Light Inc. is a 501(c)(3) non profit corporation. Funds are urgently needed to continue our work on the carousel. The Carousel of Light continually need repairs and maintenance to continue our mission of creating happiness for children of all ages. Pleas review the Sponsor Opportunities and contact us to donate. With humble gratitude, we thank you. 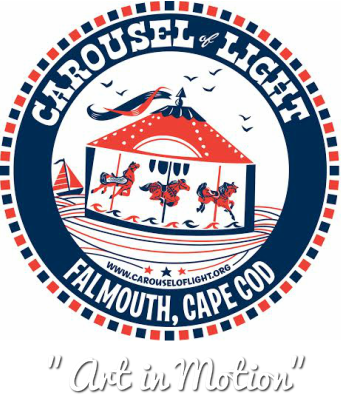 Carousel of Light Inc., 894 Main Street, Falmouth, MA 02540.